EBU announces annual song contest will be held in Tel Aviv. Culture Minister: I preferred Jerusalem, but Tel Aviv will do a fine job. 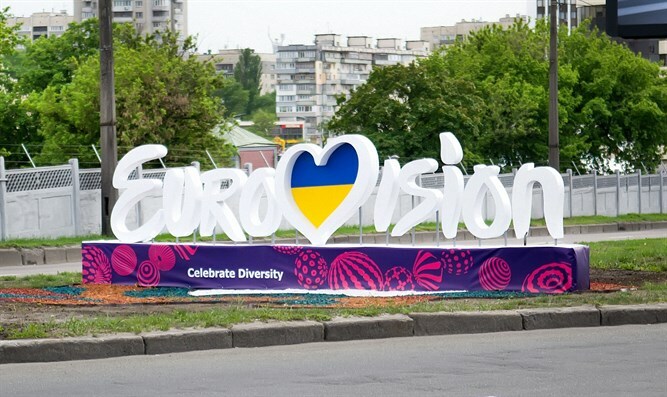 The European Broadcasting Union (EBU) announced today, Thursday, that the annual Eurovision song contest will take place in Tel Aviv, from May 14-18 2019. The contest will be held at Pavilion 2 of the Tel Aviv Fairgrounds. The announcement follows a period of speculation as to the identity of the city that would host the contest. At the end of August, EBU officials traveled to Israel to review prospective locations which included the Pais Arena in Jerusalem, the port complex in Eilat, and the Tel Aviv location ultimately chosen. “I wish success to the broadcasting association responsible for the production, and of course also wish success to the Israeli performers who will represent us in the competition,” she said. Israel won the 2018 Eurovision contest, which took place in Lisbon on May 19, with the song “Toy” sung by Netta Barzilai, giving it the option of hosting the contest in 2019. In 1979, Israel waived this option when it won the contest for the second time in two years, citing the economic burden of the production. Israel also hosted Eurovision in 1999 after winning the contest in 1998.